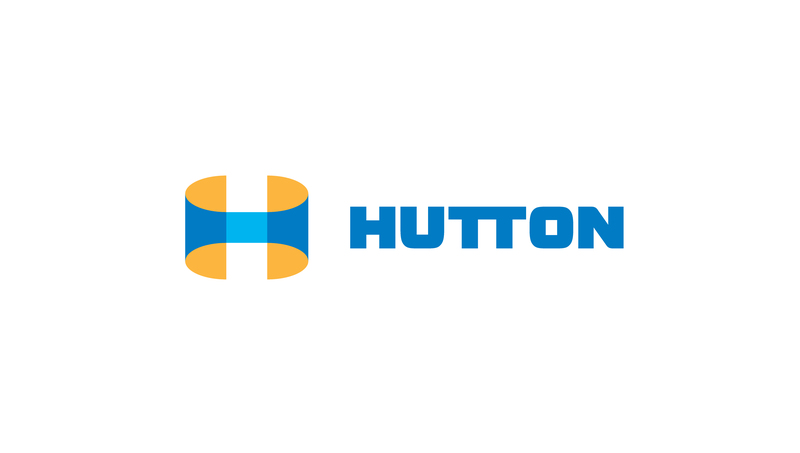 WICHITA, Kan., – Hutton Construction is shortening its name to Hutton, a move that coincides with added services in an effort to provide a better experience for its clients throughout Kansas and the Midwest. Responding to the needs of its clients and recognizing the journey towards a new building begins long before construction starts, Hutton has added strategic planning and real estate services. Additionally, the company continues growing its in-house architecture capabilities. Hutton’s existing construction and facility services offerings have not changed. With more than 26 years of experience as a leader in commercial construction, Hutton’s clients have known the company to be more than just a construction management firm. This change signifies a revitalized branding effort to better communicate the expanded services the company provides. Along with a name change, Hutton launched a revised logo and new website at www.HuttonBuilds.com. Hutton exists to build life into our employees’ dreams, client’s vision and community’s future. Founded in 1992 with more than 26 years of experience in commercial construction, Hutton has worked to provide value-added solutions for major clients throughout the Midwest.